Less than two weeks ago, Fiat revealed a brand new coupe SUV concept called the Fastback with the intention to launch a production model in South American markets by the end of this decade. Since the coupe SUV body style is increasingly popular in global arena, manufacturers are exploring the possibility and Fiat’s take on the segment could spring a range of SUVs in the near future. 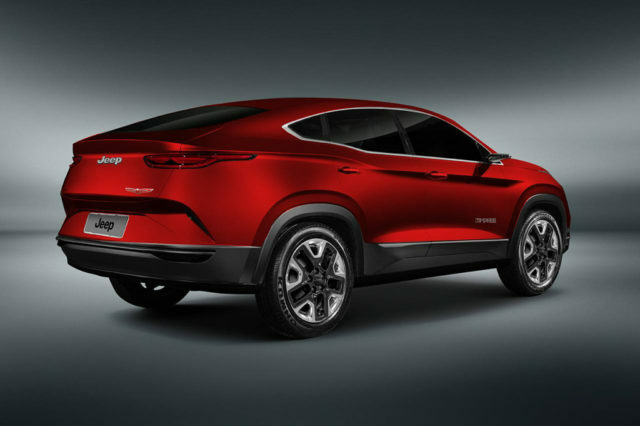 It has its design heavily influenced by the Toro pickup truck with a striking front fascia and a rear end similar to the BMW X6. The road-going Fastback could be underpinned by the flexible Small Wide 4X4 architecture that is also responsible for the Compass, Renegade and other FCA models. Fiat is among the very few mainstream brands without a tell-a-tale SUV lineup in international markets. However, it could change within the next half a decade but no concrete information has been provided by the Italian company yet. Fiat relies heavily on the success of its Jeep subsidiary in India. Despite facing stern tasks with its standalone volume hope the Compass currently, a three row UV and a compact SUV are reportedly in the pipeline and they could arrive in the next two or three years. While Jeep has long been expected to introduce the Renegade in India, there seems nothing brewing under the curtain in the immediate future. The American brand is trying to expand the Compass portfolio with new variants and special editions but the monthly sales numbers do suggest the decline in momentum and in October 2018 YoY de-growth of 53 percent was registered. The Compass’ next big addition is the Trailhawk variant as the high-spec model will more likely arrive early next year with a new nine-speed gearbox in diesel. Since Jeep has the Compass at its fore and Fiat’s Fastback concept won’t really make its way to India as a Fiat obviously in the first place (if any plans are there), the Compass Fastback might make some sense? The rendered images do make sense though as the regular Compass suits the coupe-like roofline perfectly. 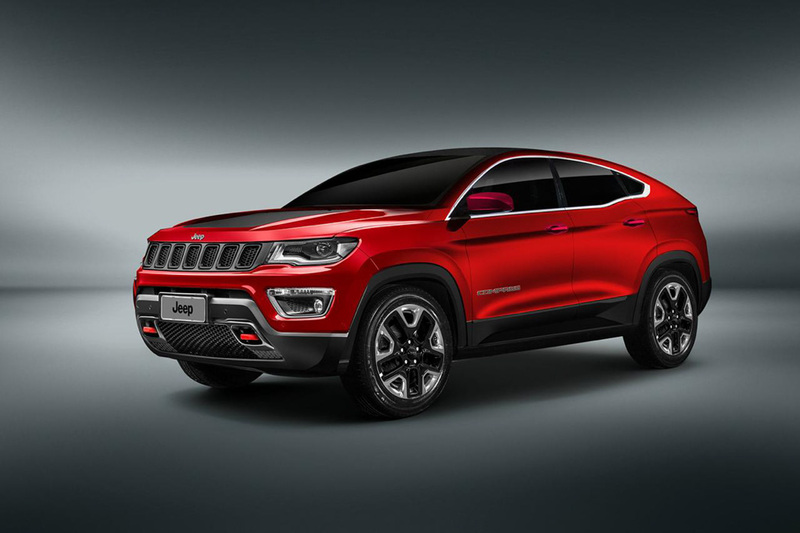 The Jeep Compass Fastback, if it comes into existence, will be more upmarket than the standard range and has a intriguing rear end that may well act as a recipe for its success.